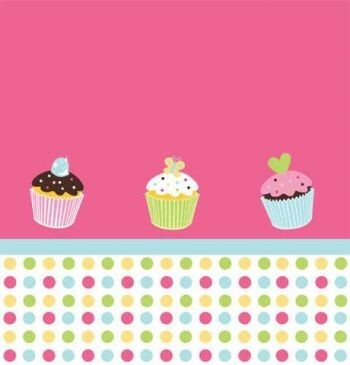 Pretty Cup Cake Themed Plastic table cover 137cm x 274cm. 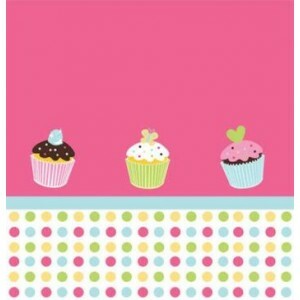 This large table cover is colourful and really adds to your Cup Cake theme as well as protecting your table. Also ideal for outdoor and office Baby Shower parties or any other occasion you choose.